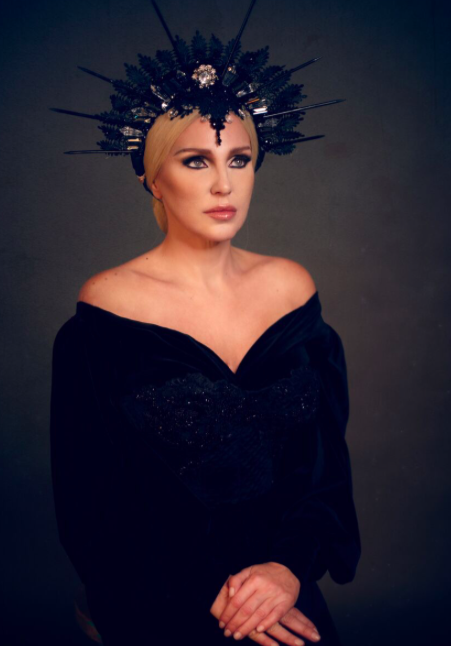 Egyptian Superstar, Shereen Reda, has once again gone viral on social media. Known for her bold and in-your-face attitude, the actress remains in our eyes as the stunning ageless royal blonde. This time, Reda has gone rogue and went completely dark in a photoshoot shedding light on her other side. 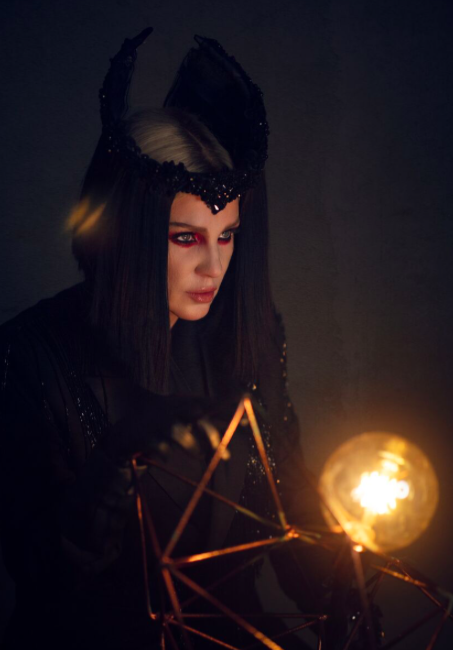 With major Charlize Theron vibes from the Snow White and the Huntsman movie, Reda completely transforms into a queen of the night; an enchantress just waiting to cast the eternal spell. This has been quite the year for Reda and it’s only January. Reda’s latest movie “Al-Dief” alongside fellow actors Khaled Elsawy, Ahmed Malek, and Jamila Awad won the audience award at The Estonian Tallinn Black Nights Film Festival. The film follows a young man who is invited by a family to a dinner party that takes an unexpected turn. Written by Ibrahim Eissa and directed by Hadi El-Bagoury, the movie has been the talk of social media ever since it was released. The film is the second cinematic experience for Eissa following the much-talked-about movie, Mawlana.